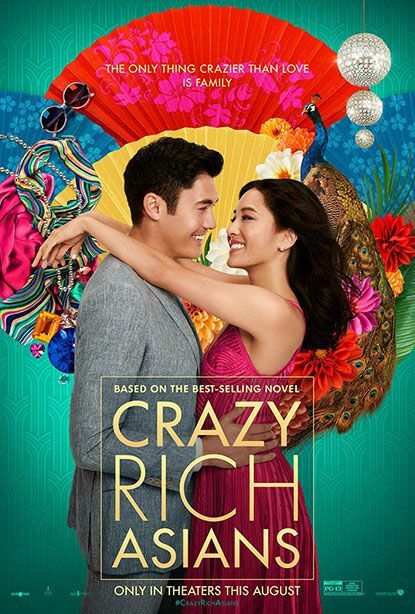 The story follows New Yorker, Rachel Chu (Constance Wu), and her boyfriend, Nick Young (Henry Golding) as they head over to Singapore for Nick’s best friend’s wedding. Things get interesting when Rachel starts to realise that Nick has neglected to mention a few key details about his life. As it turns out, Nick is the favourite son of one of the country’s wealthiest families and also one of Singapore’s most sought-after bachelors – not to mention that this is one of the most anticipated weddings of all time. Being on Nick’s arm puts a target on Rachel’s back, with jealous socialites and, worse, Nick’s own disapproving mother taking aim. Strap yourself in, Rachel! 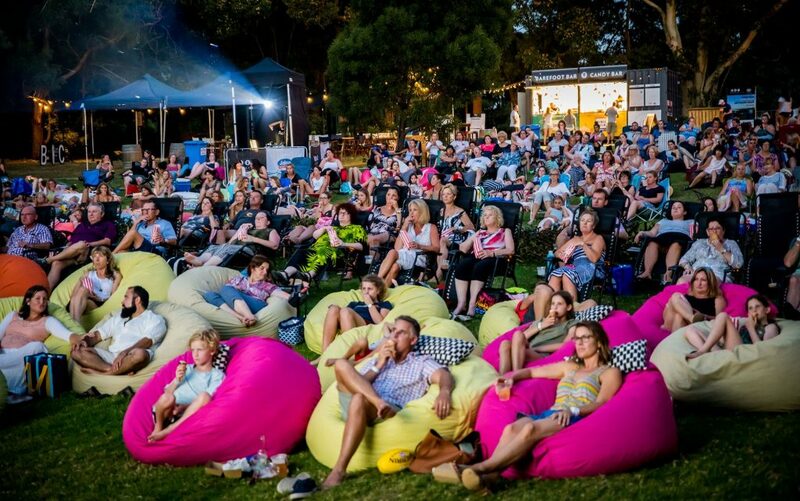 ** This film will be shown with subtitles (as well as audio) at Rippon Lea for the benefit of the hearing impaired.